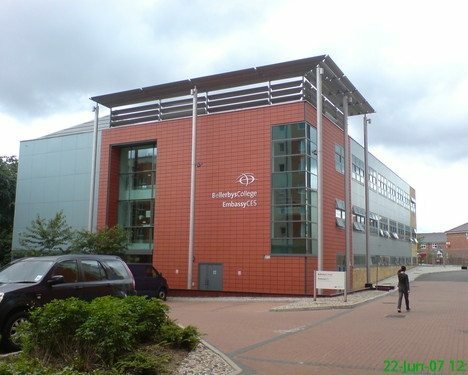 Situated just a stone’s throw from the River Thames in Deptford, East London, is the business-focused Bellerbys College London. The College is famed for being a centre for entrepreneurial and academic excellence – the ideal choice for those interested in studying business at university. In addition to GCSE and A Level programmes, Bellerbys College London also offers Foundation courses and a special Undergraduate Year 1 qualification in Business and Management. This leads directly to the second year of university. The course, which lasts for three terms, has been validated by the University of Surrey. Upon completion of this qualification, the doors could be open to up to 25 partner universities where students can progress to the second year of their business-related degree. Strong links to universities such as Cass Business School and the London School of Economics, and London-based, world-renowned institutions including the Bank of England, and the London Stock Exchange, all combine to enable a flourishing enrichment programme. The world of commerce and specialist university departments are open to students. Students can choose to stay with a host family or in the McMillan Student Village. The Village is located close to the college, and is shared with students from the University of Greenwich, Trinity College of Music and other institutions. Under 18s stay in “flats” with six en-suite bedrooms and also a shared kitchen and common room. Over 18s have kitchen facilities in their own mini-studios.